I love handmade products. In my opinion it is much more fun to buy from a single person who is handcrafting their work, than a big company that has machines make the items. This way you know what you are buying is unique. If I could vacation anywhere, I would go to Scotland. I love walking my dog in the woods. 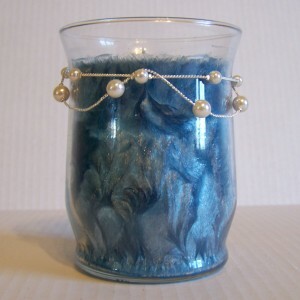 My favorite candle scent is Blueberry Muffin! I got started making candles a few years ago when I found some candle wax that had been on sale. I found great articles on line and started teaching myself. 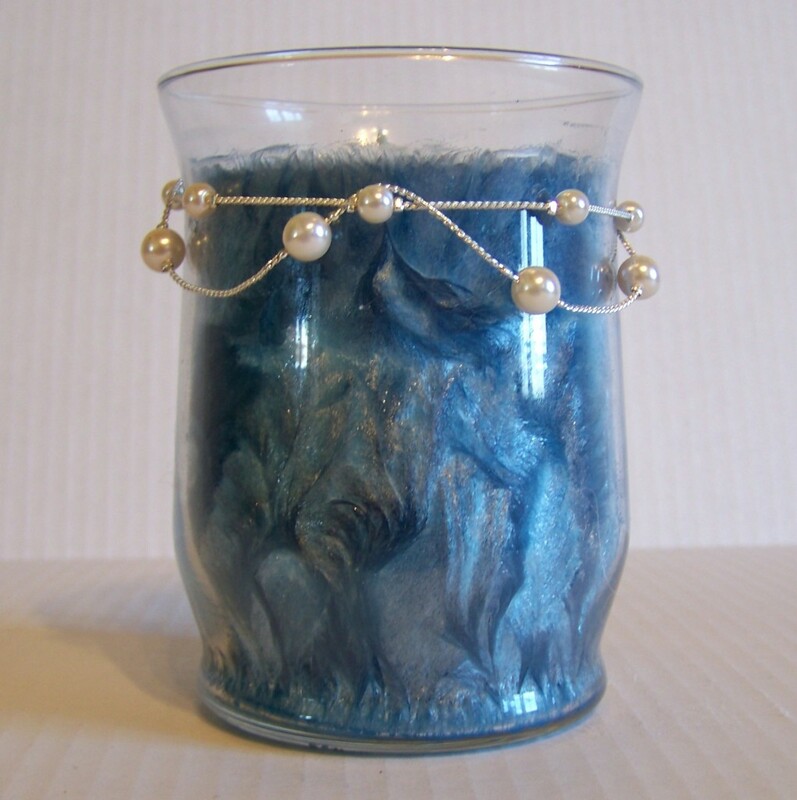 I love learning new techniques and experimenting to make awesome candles! 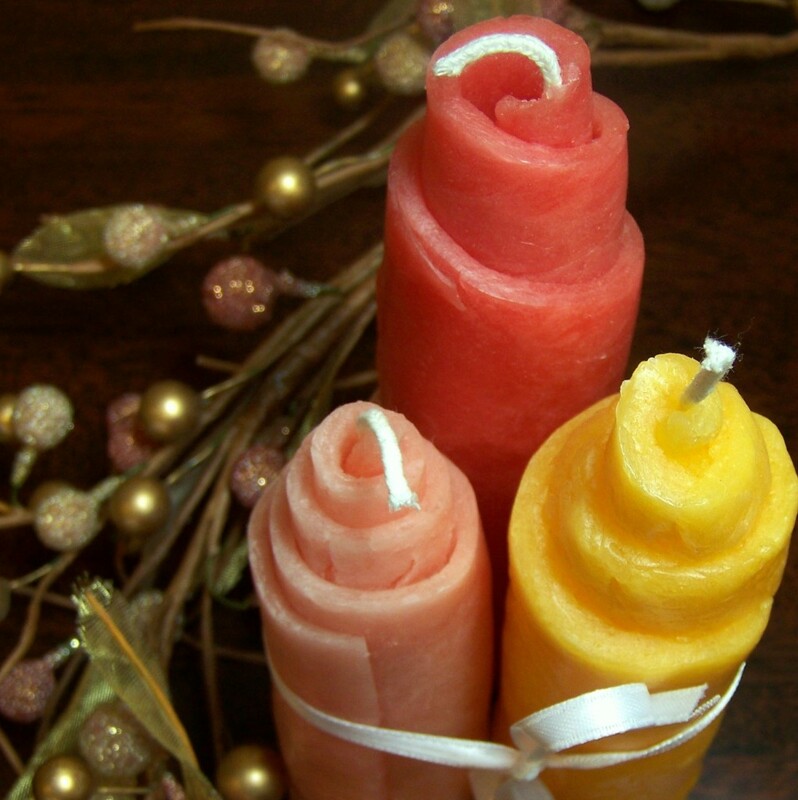 When I am making a set of three candles to sell together, I like to look through flower catalogs and get ideas on colors that look amazing together. 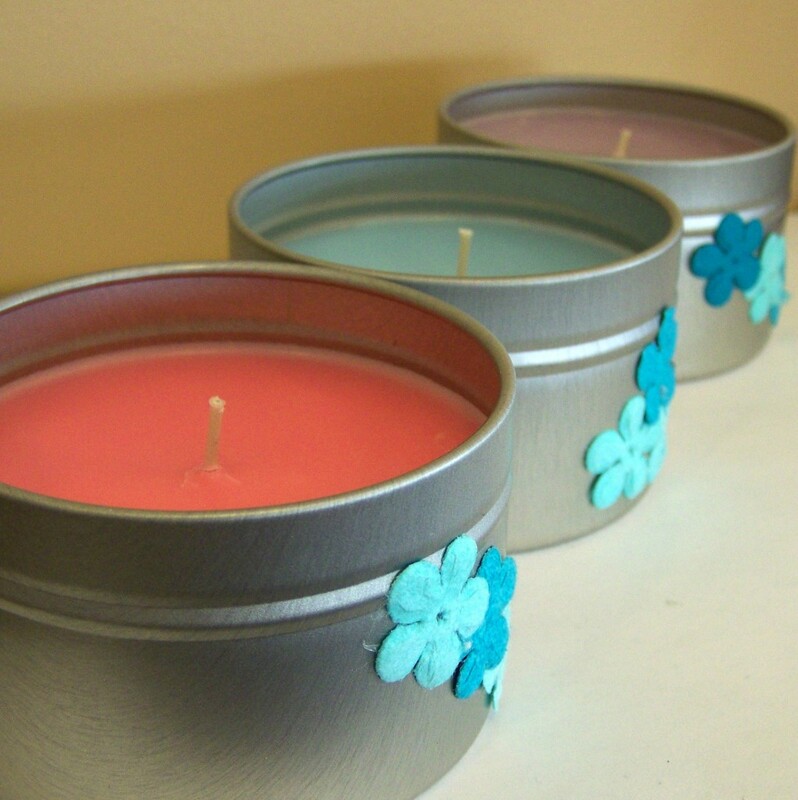 I sell all my candles on my Etsy store, Still Water Candles. 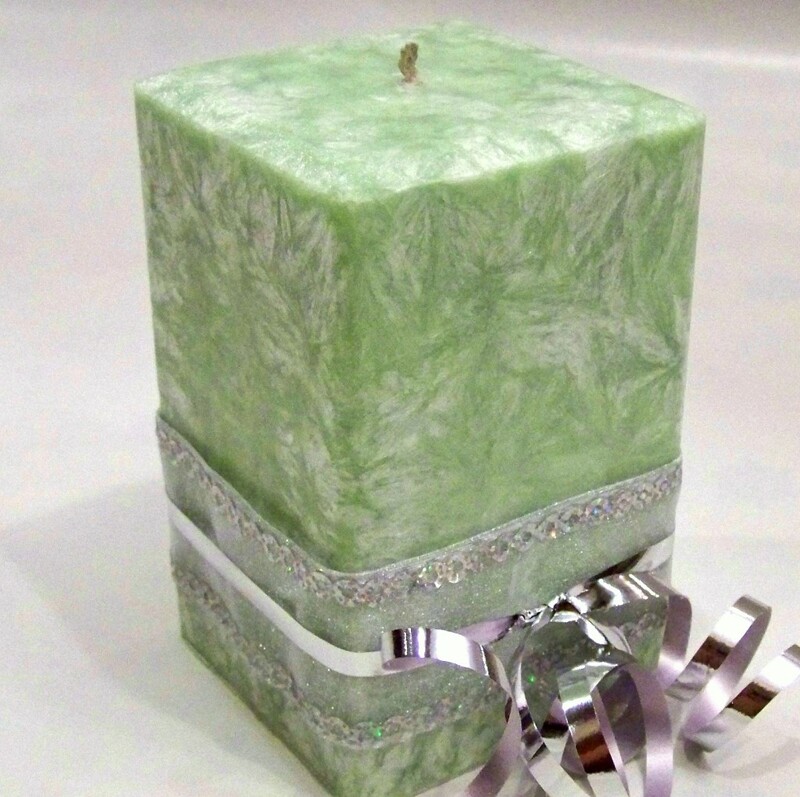 Please stop by and check out my large selection of candles. I have richly scented soy candle, decorative pillars, tart melts, and much more. Don't forget to use the coupon code 20HH312 at checkout to receive 20% off anything in my store. « Play with Polymer Clay!